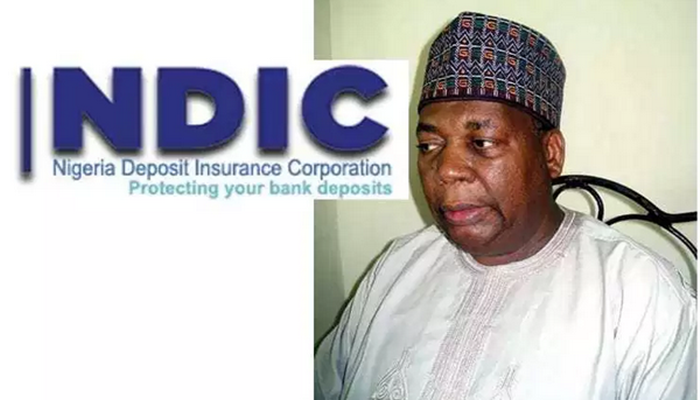 The Nigeria Deposit Insurance Corporation (NDIC) said its attention has been drawn to a report in the Daily Trust Newspaper of Friday, 8th February, 2019 which alleged a hasty liquidation of Fortis Micro-Finance Bank (MFB). 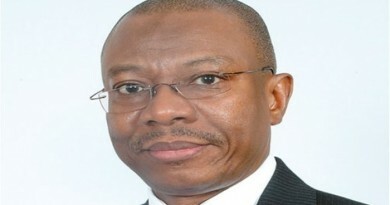 The report relied on statements credited to one Mallam Garba Kurfi, Managing Director of APT Securities and Fund to the effect that the CBN and NDIC should have managed the affairs of Fortis MFB rather than embark on its outright liquidation. He added that managing affairs of the bank, its resale or the appointment of a new management would have been better for its depositors and other banks that had business relationship with Fortis as well as the economy at large. The report also quoted Mr Boniface Okezie, National Coordinator of Progressive Shareholders Association of Nigeria (PSAN) as expressing the view that instead of regulators aggravating the problems in the financial industry through liquidation, they should devise other means of solving them. He also alleged that Nigerian shareholders, in general, were ultimate victims of the liquidation of banks without any hope of compensation. Ordinarily, the NDIC would have ignored both erroneous claims, but for the need to correct the wrong impression which may be created in the minds of the public, thereby undermining public confidence in the banking system. It is pertinent to state that both allegations are false and misleading in every material particular. Operators in the banking system are aware that the liquidation of ailing banks is always the last option adopted by the NDIC after other cost-effective resolution options have failed. In all instances, the safety of depositor’s funds is the primary concern of the Corporation. Depositors of banks always come first in the order of settlement of claims in the liquidation process. On the other hand, the shareholders of failed banks are always the last to be paid after the settlement of their depositors and creditors. It is, however, common knowledge that shareholders are part of the governance structure of the affected banks, through the control they exercise over the Board and Management of their banks during the Annual General Meetings and Extra Ordinary General Meetings, as well as through appointment of Directors and Auditors of their banks. Accordingly, they cannot be absolved from the misdeeds of their Boards. With particular reference to the liquidation of the Fortis MFB, it would be recalled that Fortis MFB was licensed by the Central Bank of Nigeria (CBN) in 2007 and listed on the Nigerian Stock Exchange (NSE). However, in 2016, the share of the bank was suspended due to failure to submit its 2016 audited accounts. 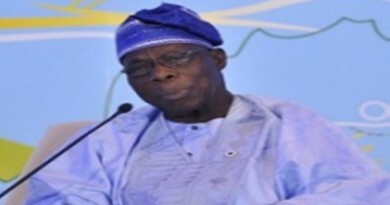 It should be noted that the various examinations and supervisory interventions of CBN and NDIC revealed that the bank was being run in an unsafe and unsound manner leading to huge non-performing loans, high cost of funds (foreign and domestic borrowings, and fixed/term deposits), exorbitant administrative and personnel costs (especially high emoluments to successive CEOs), and poor corporate governance practices, all of which impacted negatively on its financial condition. As a consequence, the bank was illiquid, could not honour its obligations to its depositors, and became insolvent. The unhealthy condition of the bank degenerated to the extent that the CBN removed the Management of Fortis MFB Plc in February 2018 and appointed a four (4) person Interim Management Committee (IMC) to take over the control and management of the bank. 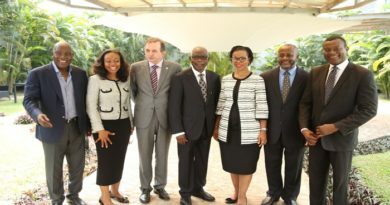 The IMC which comprised of officers drawn from the CBN and NDIC, as well as an independent Chairman, were mandated to steer the bank back to sustainability. The IMC managed the affairs of Fortis MFB Plc for a period 10 months during which it did all it could to resuscitate the bank and began reimbursing depositors, using funds advanced by CBN for that purpose. The above is contrary to the claim by Mallam Garba Kurfi, that the CBN/NDIC made no prior attempt to salvage the ailing bank before its eventual liquidation. Unfortunately, due to the mismanagement of the bank by its erstwhile Board and Management, it could not be salvaged, hence its eventual liquidation. The general public is therefore urged to disregard the misleading claims in the publication and to remain assured that the NDIC will always be faithful and alive to its responsibilities in protecting Nigerian Depositors at all times.